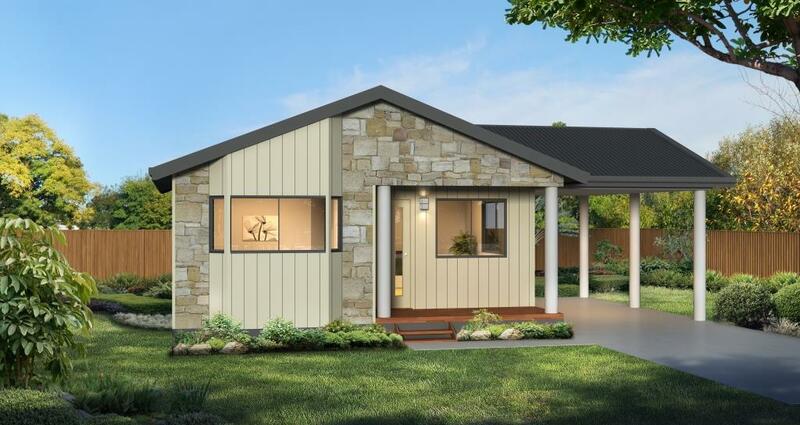 The Bronwood home is perfect for those looking for a holiday home or to downsize. 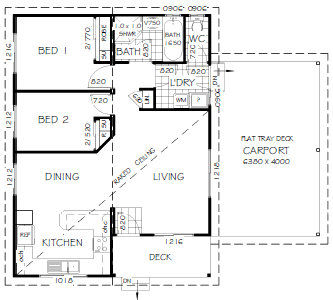 A compact home doesn’t necessarily require compromising on lifestyle. 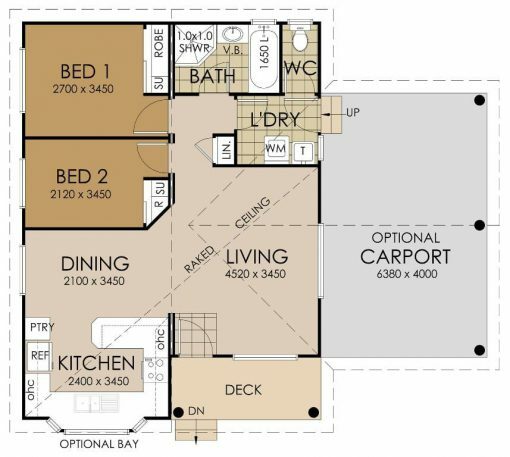 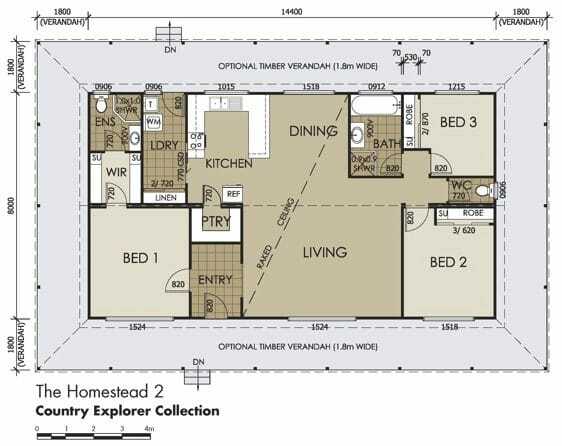 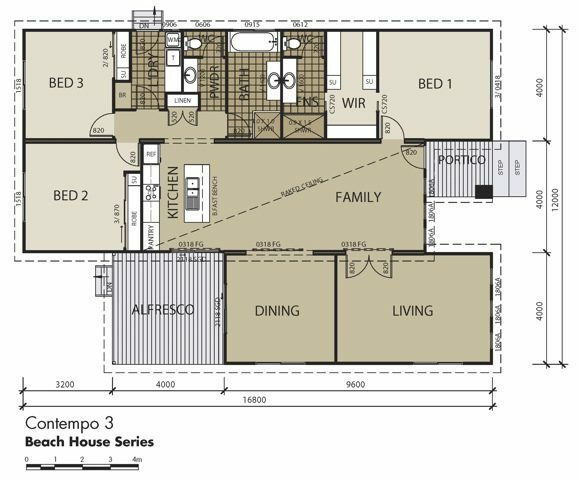 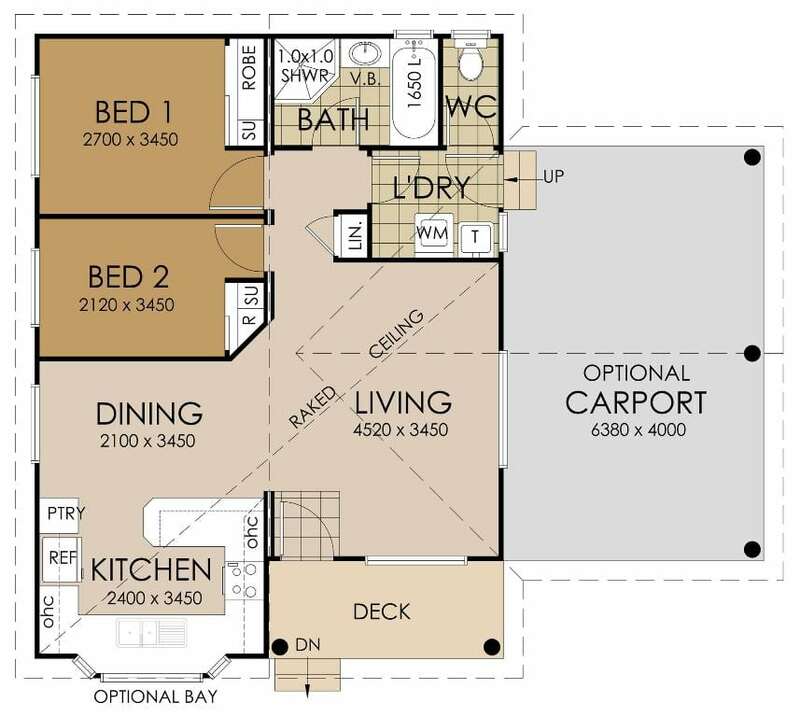 The Bronwood design offers a comfortable, relaxed environment, with two bedrooms, each with their own robe and built-in storage unit. 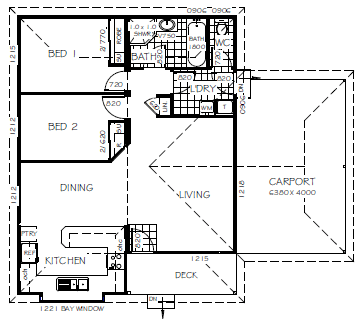 The kitchen and dining area is adjacent to a generous-sized living room. 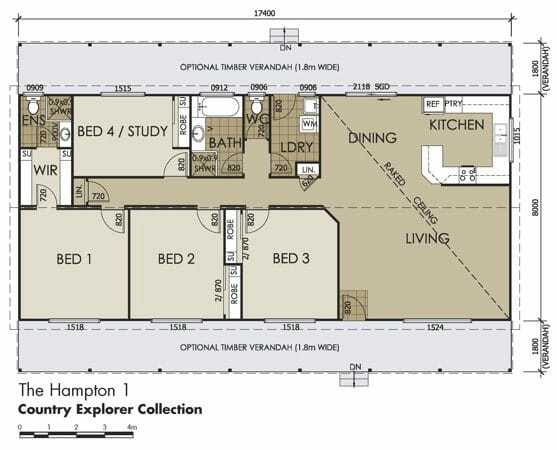 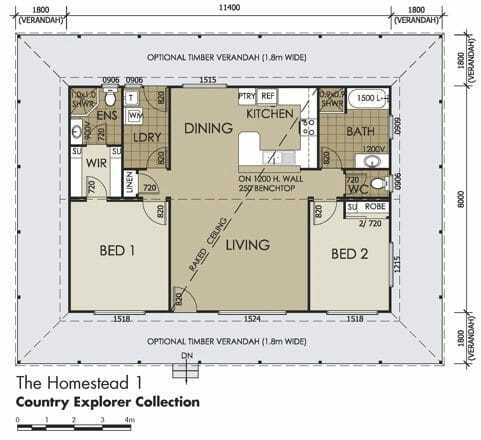 The standard home design offers one bathroom with room for both a full-sized tub and a separate shower, plus there is a conveniently located linen robe nearby. 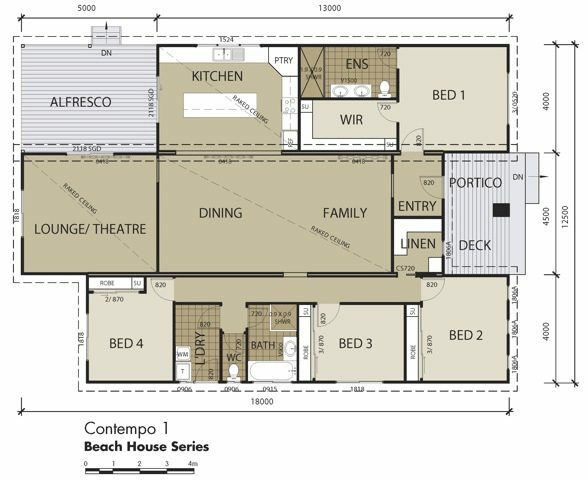 A front deck provides a covered entryway into the home. Popular customisation choices for the Bronwood design includes adding bay windows to the kitchen area and an optional carport, which provides an additional under cover entry into the home. 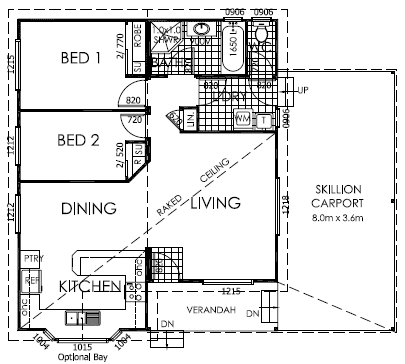 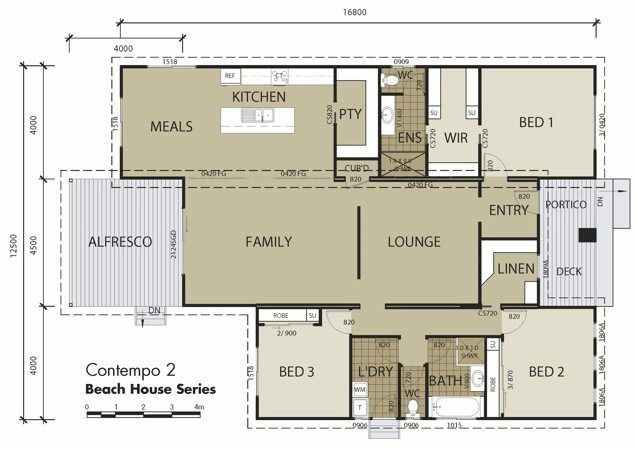 Customise the Bronwood home to suit your needs and lifestyle so you can enjoy your home for years to come.